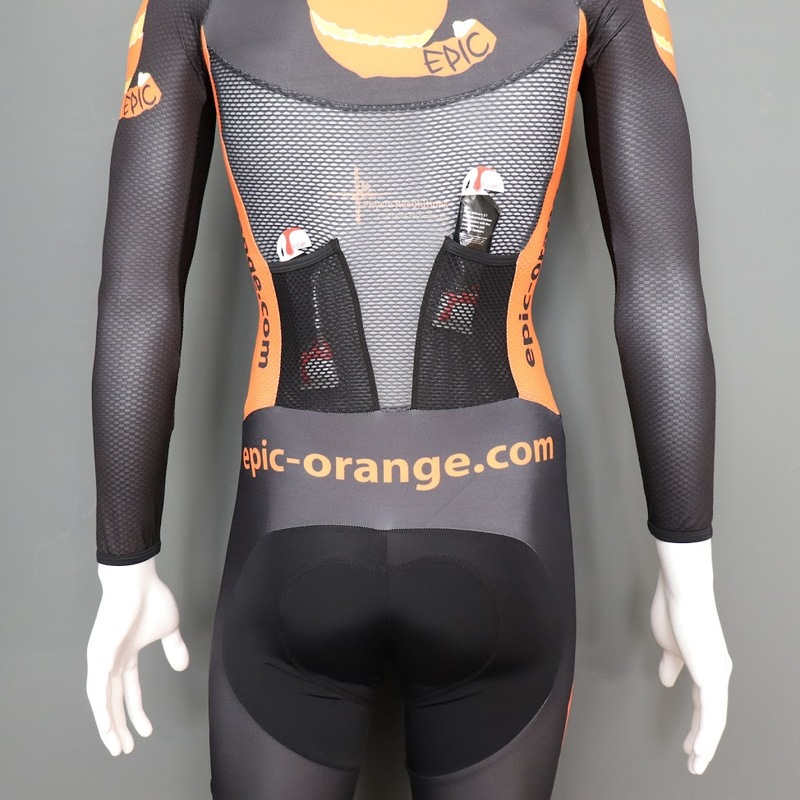 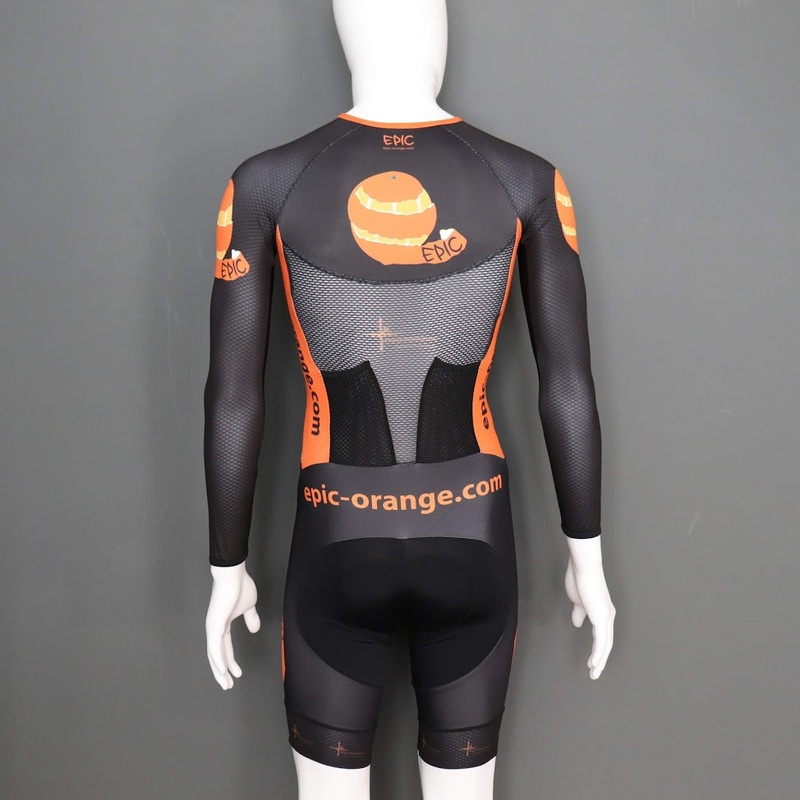 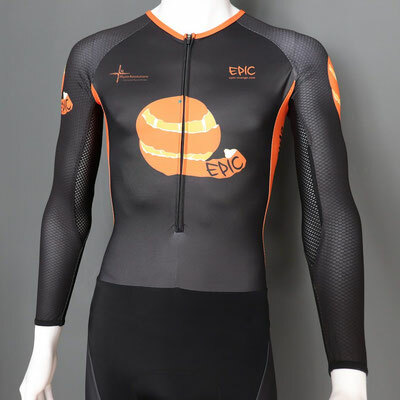 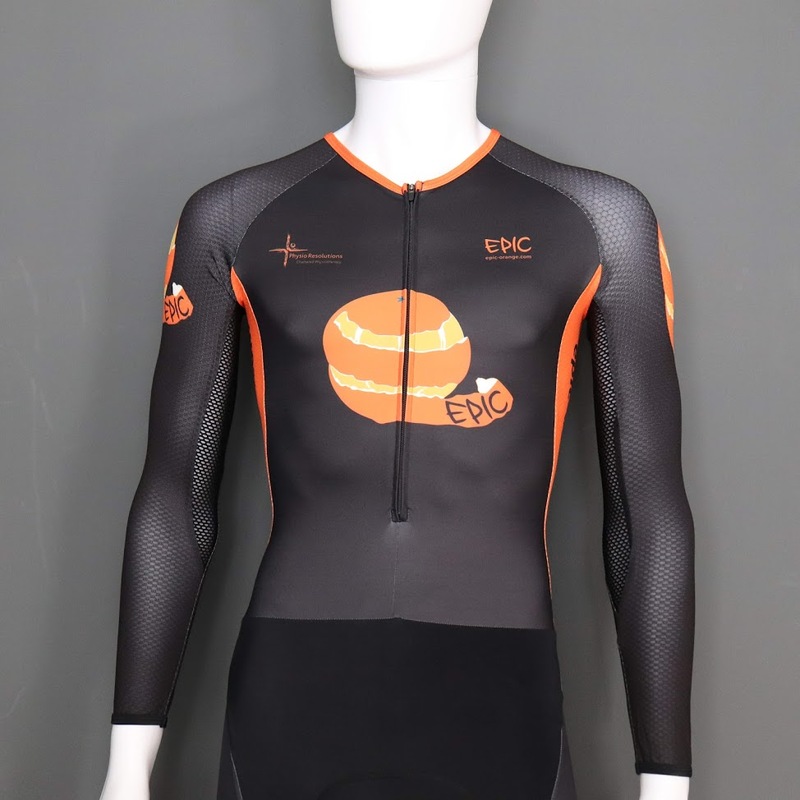 Pro Supersuits are Cycle Skinsuits with Long sleeves and advanced characteristics, Custom Printed to your design. 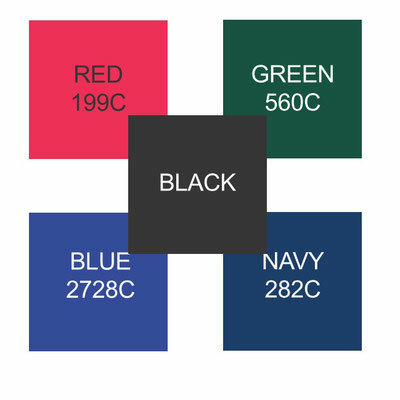 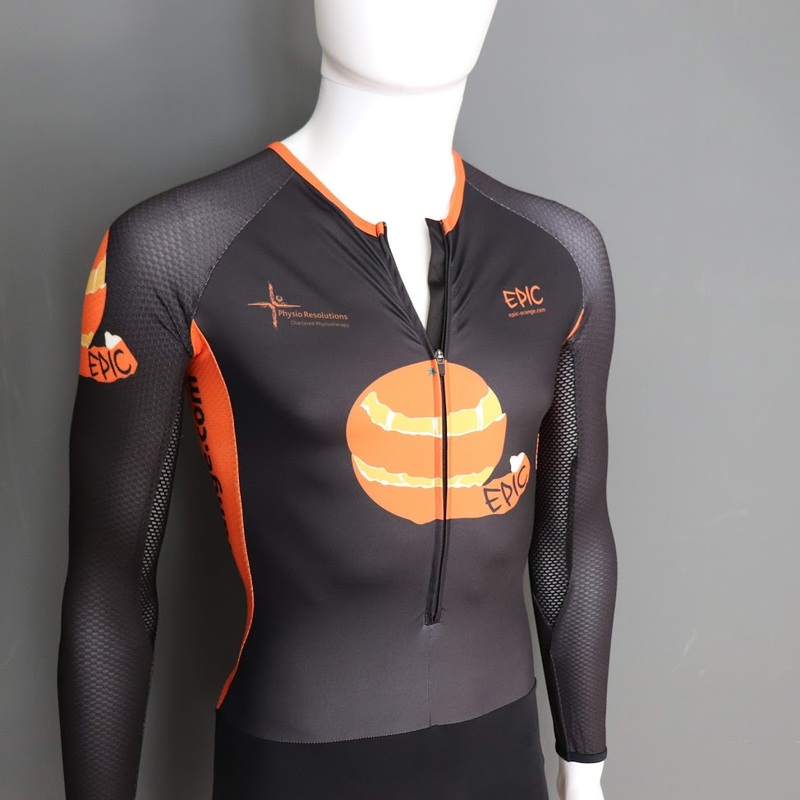 Premium quality Custom Printed Cycling Kit at mid-range prices backed by a 5 star customer rated service. Aero WAFFLE Pro Supersuits also known as Cycle Skinsuits have advanced characteristics & a premium Chamois pad. New WAFFLE Aerodynamic materials are used along the arms/shoulders, side panels and leg opening. 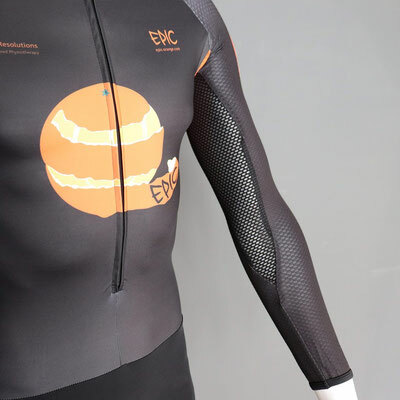 WAFFLE enables a thin layer of turbulent air to cling to the contours of the rider, reducing wake and lowering drag. 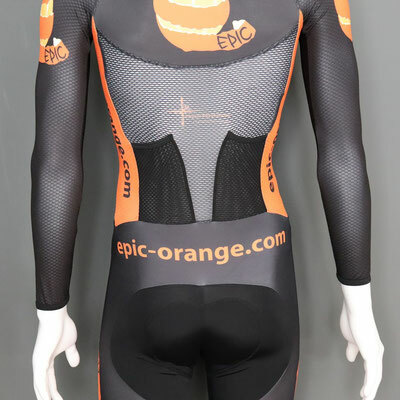 Unique breathable mesh panels underarms and to the lower back section provide efficient aerodynamic cooling. 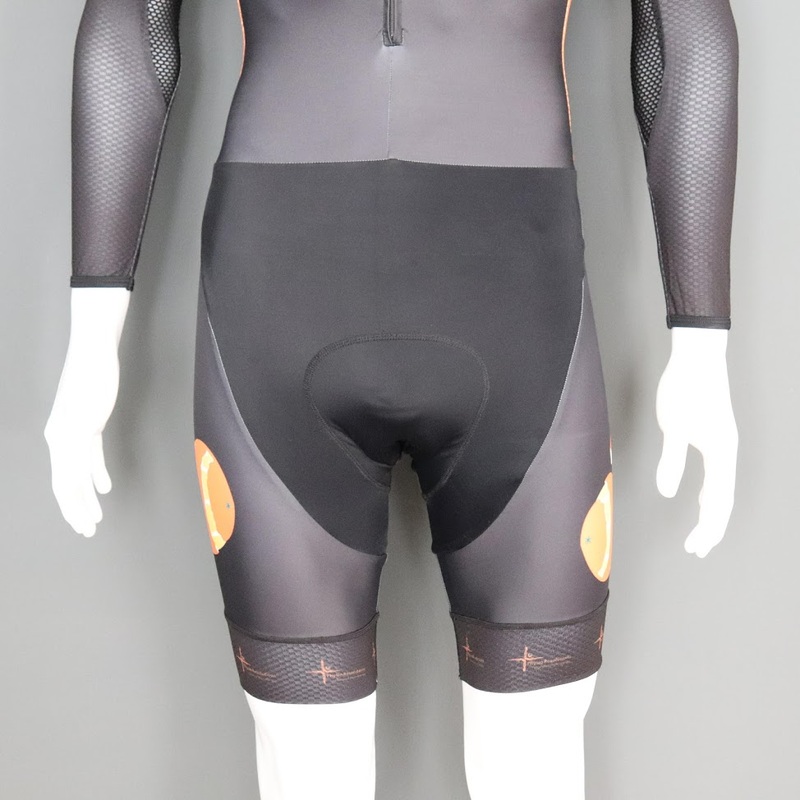 Two Aero Rear Pockets are fitted as standard, made from a textured mesh they sit totally flat when not in use. 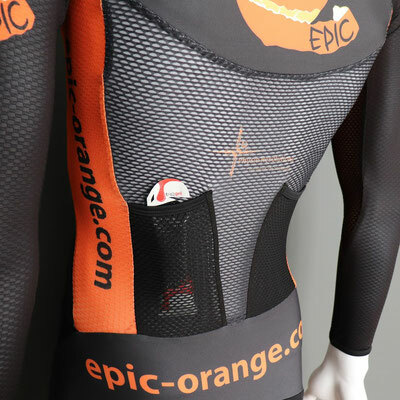 These Aero Pockets fit into the small of your back (least turbulent area) and are ideal for gels or a multi-tool. 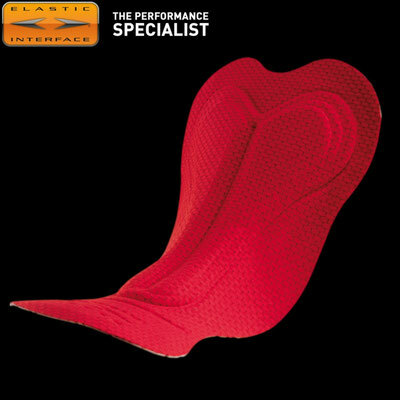 Highest quality 7-8 hour Italian 'Elastic Interface' EIT Carbonium Microfibre chamois for ultimate comfort! Many of our competitors will charge £15+ upgrade costs for these top quality Chamois pads. 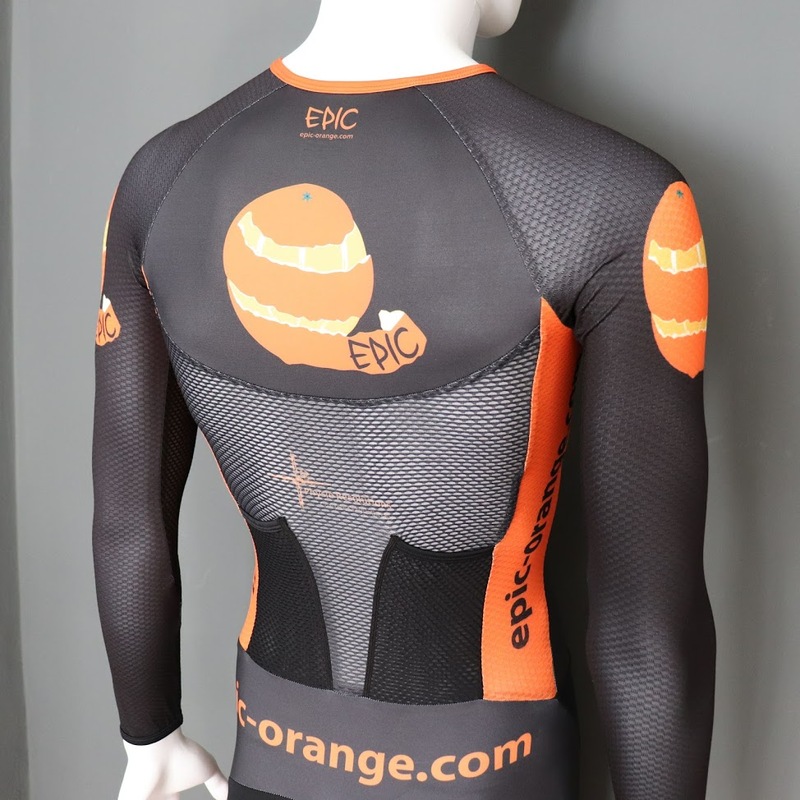 Here at EpicOrange we believe comfort is everything so we fit them FREE!